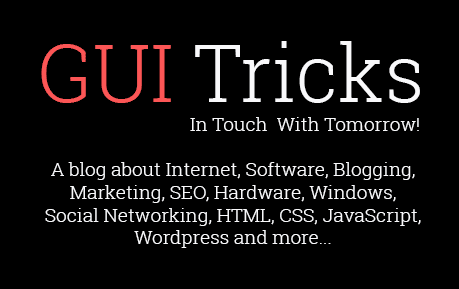 50+ Tips And Guides For WordPress Website Maintenance [Infographic] | GUI Tricks - In Touch With Tomorrow! 50+ Tips And Guides For WordPress Website Maintenance [Infographic] - GUI Tricks - In Touch With Tomorrow! If you want to boost your site’s ranking on Google and improve your site’s traffic, then having a well-functioning website is extremely important. By maintaining your WordPress website you are ensuring that your site is safe & secure from all threats. Plus, it will also ensure that your site is performing optimally at all times. Moreover, having a well-maintained website that runs smoothly can help you boost your business online and help you achieve your desired goal, i.e. increase traffic and sales. However, while there are a lot of WordPress website maintenance tips out there that you can implement on your website, let’s agree that the effectiveness of those practices might not be that powerful. Thus, to help you in this task here’s an easy-to-follow WordPress website maintenance guide that will help you to make your site more accessible to users as well as search engines robots. 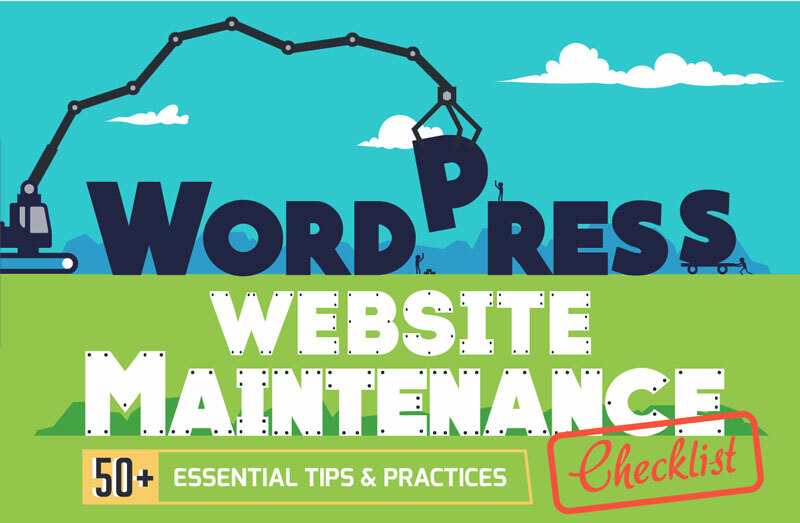 However, before we look at this guide, here are some of the WordPress website maintenance tips that you should implement. You need to ensure that you have the backup of your entire website. Taking a regular backup of your WordPress site and database is one of the most important factors in the website maintenance checklist and can be easily achieved through plugins like BackWPup or BackupBuddy. Secondly, monitor your website’s security. Make sure that your site is safe from all malware, virus, hack attempts, spam and more. You can accomplish this through robust plugins such as Wordfence Security. Thirdly, check your site for loading errors, broken links, 404 errors. Monitor your site’s on-page SEO elements like alt tags, meta tags, sitemap etc. Plus, check all your links - download links, affiliate links, social media links etc to ensure that all is working appropriately for a hassle-free user experience. Lastly, update your site’s content on a regular basis to ensure that all is up-to-date and relevant in order to improve your site’s ranking. Now, the above tips are just a few of the best practices that you need to implement on your site. For a more detailed, step-by-step instruction, check out the below-mentioned infographic. This infographic comprises of 51+ tips that you can implement on your site today. Plus, it provides you with tools and techniques on how you can fix these common errors. So check out this infographic guide now and start the process of optimizing your website, in order to enjoy better ranking and increased traffic.